Since WordPress 3.1 is the WordPress Admin Bar implemented, shown in the front end and allowing easy access for administrating posts and pages. Whereby the Admin Bar is easy enough to turn off through the admin interface under the User Profile section, this is really a case of black and white. Nice if you like, but even nicer when a bit of gray comes in play. 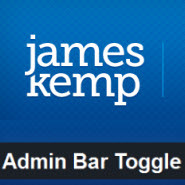 James Kemp thought so too, and has answered with the development of the “Admin Bar Toggle” plugin, now at version 1.0, just a couple of Kbs big and compatible up to WordPress 3.3.2 (to date). 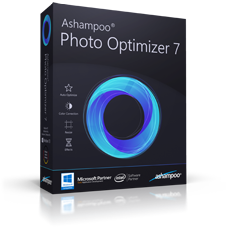 A stress free setup, just download the plugin, upload it to your installation and activate the “JCK Admin Bar Toggle”. The plugin gives you then a toggle function on your front end admin bar, the bar in the WordPress admin area isn’t affected. Default view is hidden. The show / hide function is slick and inconspicuous. 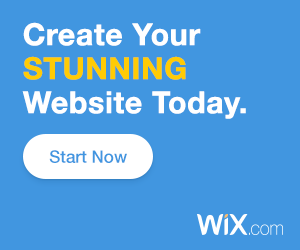 A nice unobtrusive plugin that allows you to view your front end as your visitors see it, but lays the admin bar easy to hand when you need it. Just like a good waiter! 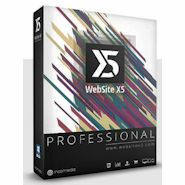 » Fantastic WebSite X5 35% Promotion: 35% discount WebSite X5 Evolution and 35% discount WebSite x5 Professional. 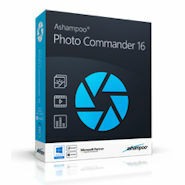 Includes 12 Months Update Protection! Disclosure: Some of the links on this web site are "affiliate links." This means if you click on an affiliate link and purchase an item, I will receive a small affiliate commission.